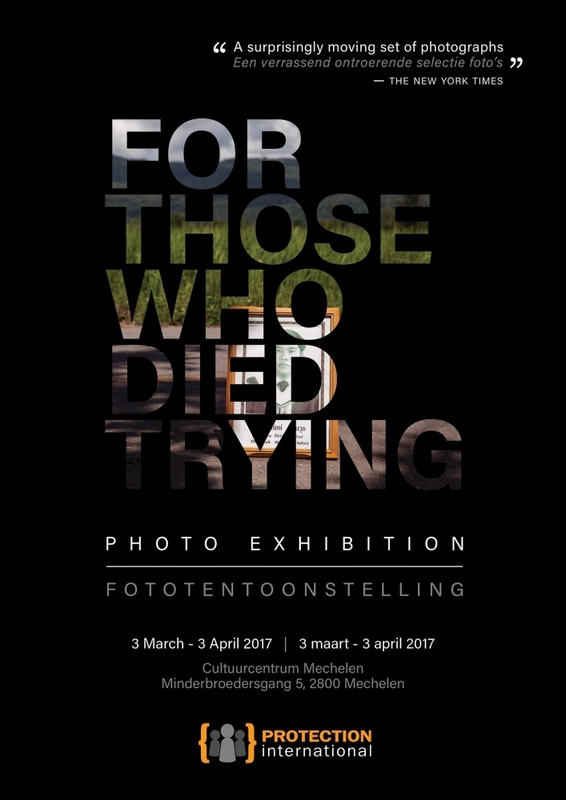 Between 3 March and 3 April my documentary FOR THOSE WHO DIED TRYING will be exhibited at the Cultuurcentrum Mechelen in Belgium. ‘For Those Who Died Trying’ presents the photographs of 37 murdered or abducted human rights defenders in Thailand. 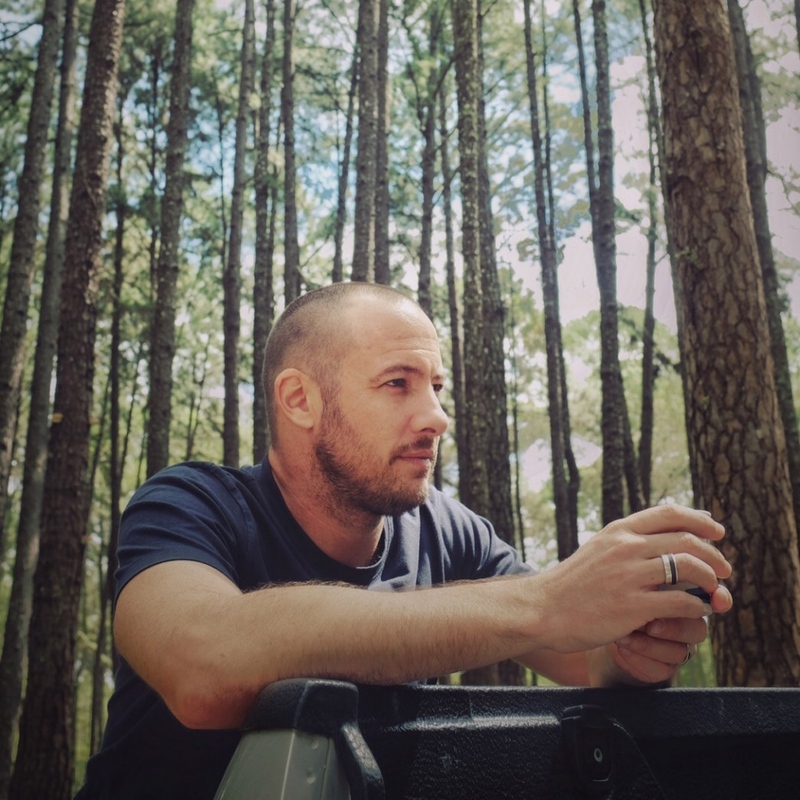 This project in collaboration with Protection International looks to remember those who died defending human rights and protecting the environment by placing a portrait of the human rights defender, when possible, at the exact place he or she was murdered or abducted.